In May 2019, the first City Walk kicked off what has become a regular sold out walking happy hour. They happen each month on second Wednesdays in a new Rochester neighborhood. Get your tickets quick, because they have been selling out fast. first City Walk kicks off May 8, 2018 where it started in the Neighborhood of the Arts visiting Fiamma, Three Heads Brewing, and Nosh. Plans for future City Walks include Winton Browncroft area, Charlotte, East Ave. and Gibbs, Railroad Street, and more. City Walk is a walking party visiting great spots for food and drinks. 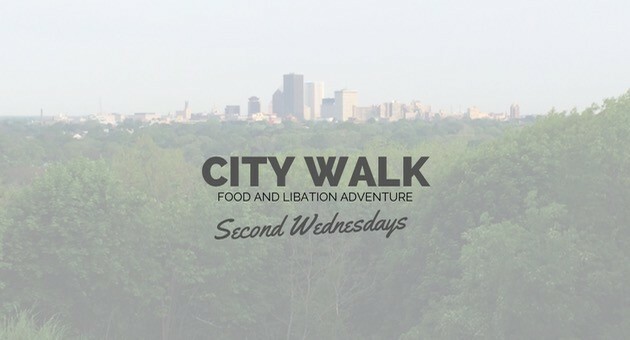 City Walk is a joint collaboration between Rochester A-List, ROConnoisseur and the destinations each City Walk will visit. The Strathallan Hotel & Spa is sponsoring the upcoming Spring/Summer season of walks. The Strath is the ultimate destination for cuisine, cocktails, luxury and a breathtaking view. It’s where travelers and Rochesterians alike gather for an unforgettable experience. 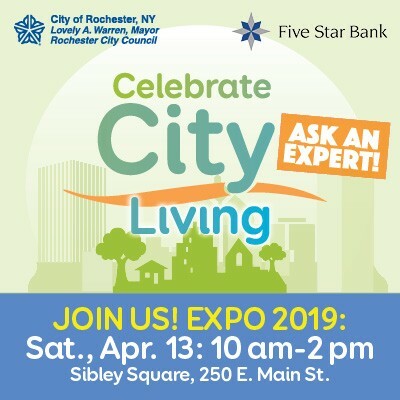 We encourage you to learn more by visiting www.celebratecityliving.com. Each City Walk you participate in, you’ll receive an automatic entry to win an overnight at the Strathallan Hotel with dinner for two at Hattie’s Rooftop Restaurant The winner will be announced at the October City Walk. 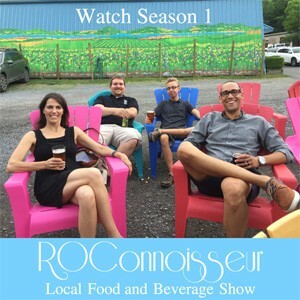 ROConnoisseur is a local food and beverage show walking viewers through the doors and behind the scenes of the area’s most notable eateries, breweries, wineries, and cideries. Season 1 launched in Summer 2017 and season 2 is on the horizon for summer 2019. The show concept and name has changed to ROConnoisseur’s Roadtrip as host Casey Bowker explores food and drinks from the Great Lakes to the Finger Lakes. Watch the season 1 episodes here.